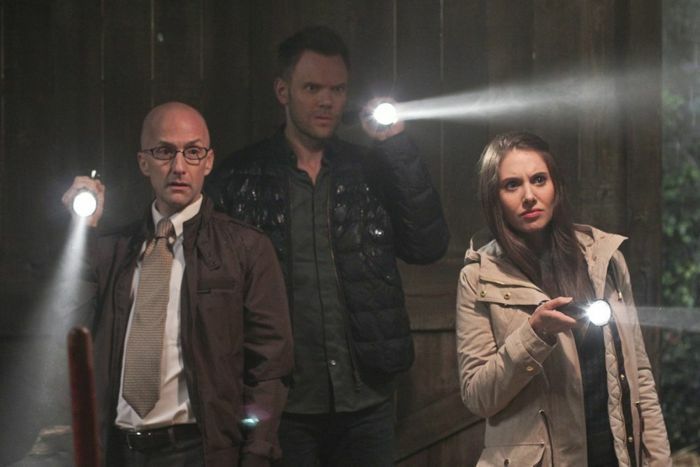 The first three episodes of “Community’s” fifth season have come and passed. The show is currently hitting series high points with critics; while ratings seem to remain consistently mediocre. There have been many merits for the new season, but one commonly noted disadvantage is that the new material didn’t exactly help open the door to newcomers. 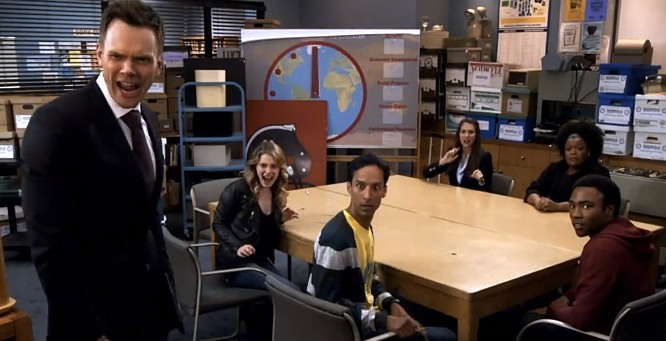 “Community” has a significantly strong fanbase that has reignited the show’s dim flame on several occasions. Unfortunately it’s not an easy show to fall in love with and it never has been. The coveneted title “cult classic” isn’t often associated with a television series, but it fits the offbeat sitcom like a glove. There has never been a show with such a dedicated cult following. Devoted fans have literally made it a reoccuring tradition to save the show at the end of each season. Will it ever get higher ratings? No, it won’t. 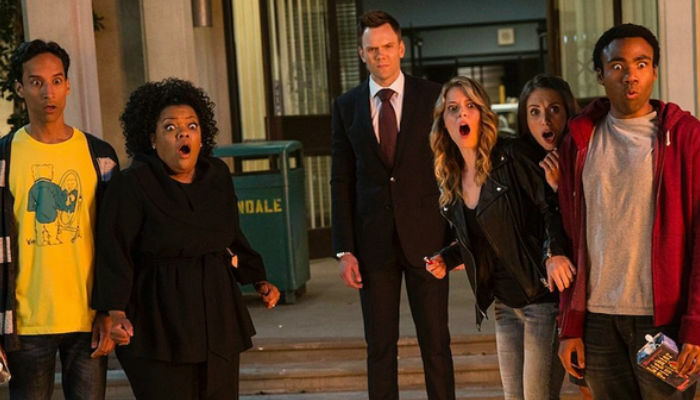 NBC could market it better, Dan Harmon could develop more accessible story archs, but “Community” has always been more than just an acquired taste. The show is tailored for a specific group of people. Some people may belong in that group that are unfamiliar with the show, but when suggesting “Community” to friends and family; you won’t likely get love at first sight or any love for that matter. 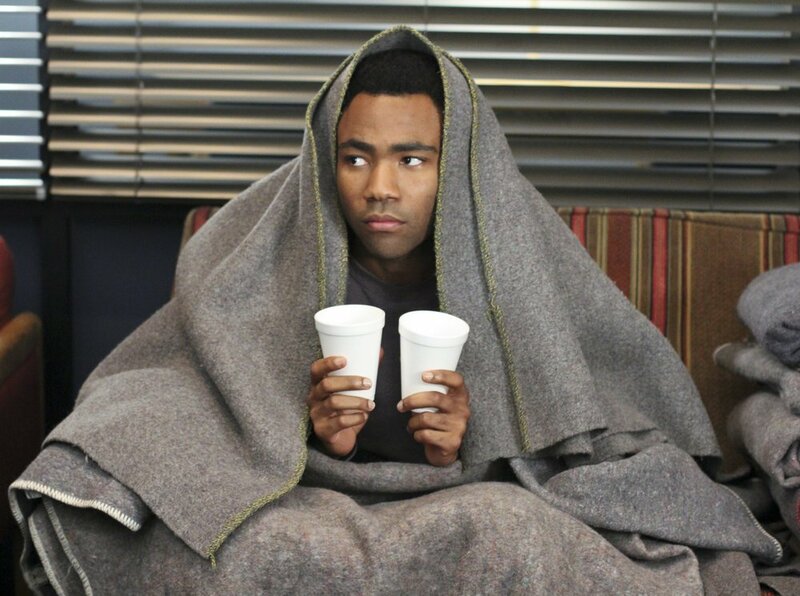 The reason “Community” has achieved cult status is because it is original in its idiosyncrasies. Some scenes can be cringe-worthy and uncomfortable as opposed to whimsical and subtle. Some scenes need a hindsight thought post-first-viewing to be properly appreciated. Is it bad that the show isn’t so welcoming to newcomers? It would only help the series financially and give better job security to the cast and crew. But why meddle with a formula that breeds die hard fans? Harmon loves and respects the show’s fans. The direction he pushes the show in may not always be the right direction, but the show never loses its core sensibilities and quirks. Originality, for good and bad, should be praised above all in any visual medium, especially in this day of age when lesser works of modern art are valued more based on the money they bring in. “Community’s” strong ensemble and ingenious writing staff combine to create abundant chemistry, meta commentary, and vociferous humor. There is an audience out there for Harmon’s vision, probably a substantially larger audience if more people gave the show a chance, but in the end the show will never become a ratings success. It is a cult show for its specific cult audience, and that’s all right.